Tyler has been called to serve a two-year long mission for the Church of Jesus Christ of Latter Day Saints. 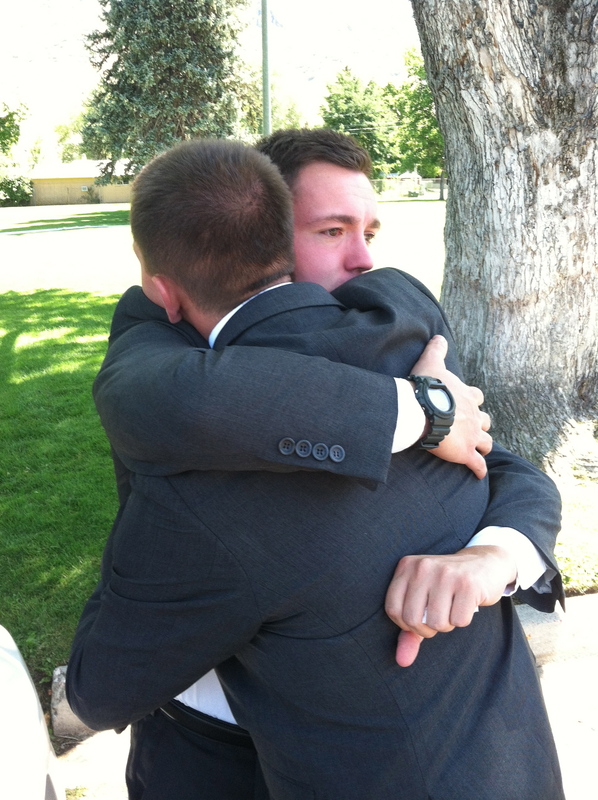 He has been assigned to serve in the San Pablo, Philippines Mission. After six weeks in the Missionary Training Center he will travel to Manila and then transfer to his mission area, which is on the island of Luzon. 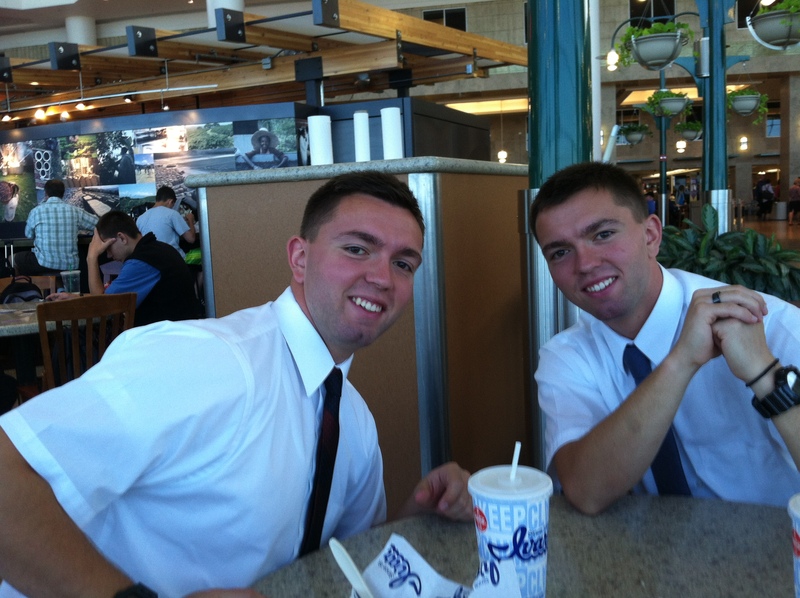 Tyler’s twin brother, Hunter, is also serving a similar mission in the Philippines but he has been assigned to the Cavite mission, which is adjacent to Tyler’s. For two years Tyler will be responsible for teaching the gospel of Jesus Christ to the people in his mission area. He will knock on doors, provide service, and work with members of the church in his area to find people to teach.